New Castle County Division of Police is currently searching for 19-year-old Dyron Nuriddin. 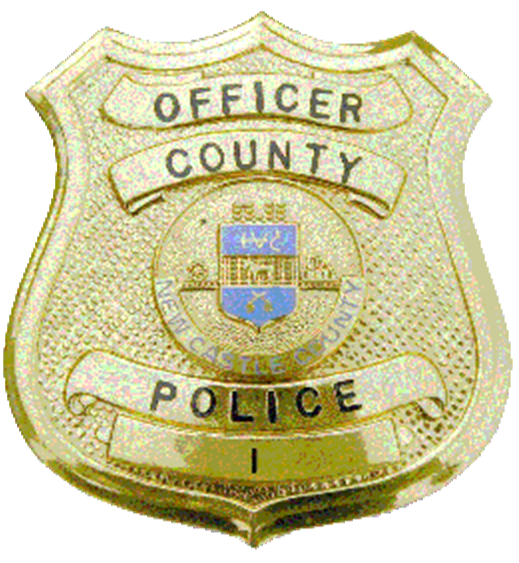 (Newark, DE 19702) Today (Feb 12) at approximately 2:30 p.m., officers from the New Castle County Police Division of Police were dispatched to the unit block of Raven Turn in the community of Sparrow Run. Upon arrival, officers learned that 19-year-old Dyron Nuriddin had left the residence after an argument. AS he was leaving the residence he made statements that caused concern for his welfare. Dyron Nuriddin is described as a black male, 5’10” tall, 150 pounds, short black hair, brown eyes. Last seen wearing a black jacket, black jeans, black boots, and a black & gray beanie hat. Police are asking anyone with information on the whereabouts of Dyron Nuriddin to please contact the New Castle County Division of Police by dialing (302) 573-2800 or visit our website at http://www.NCCPD.com, or (IM) on the New Castle County Police Facebook page.